VERY RARE original 12" Emperor EP. No reissue, this is the original 1993 EP, recorded in December 1992 at Studio S.
May vary depending by the buyer country. 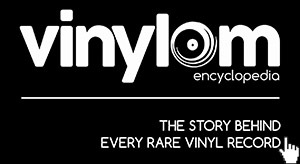 All vinyls will be send with Standard International Shipment service (with tracking number).